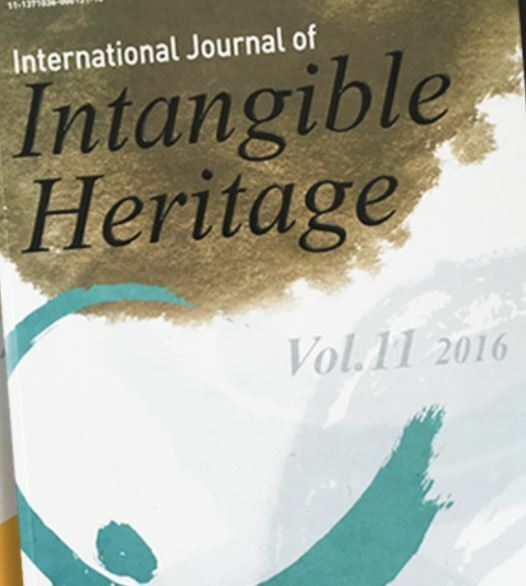 Journal Summary: The International Journal of Culture, Tourism, and Hospitality Research focuses on building bridges in theory, research, and practice across the inter-related fields of culture, tourism and hospitality. 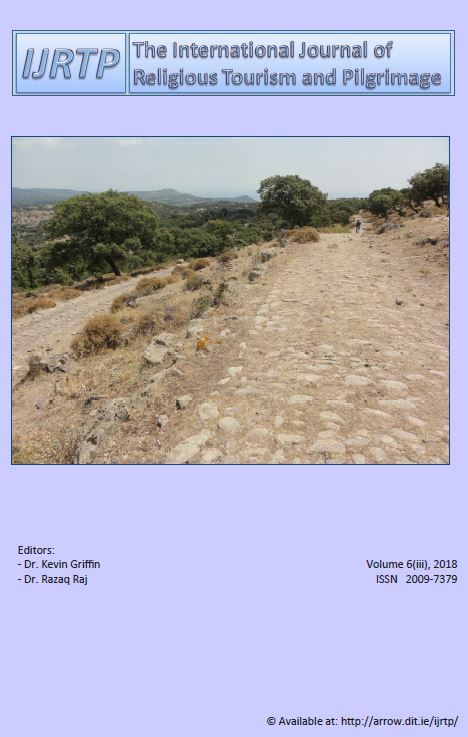 It encourages articles that advance theory and research on the roles of culture, tourism, and hospitality in the lives of individuals, households, and organisations. This includes the perspectives and interpretations of all stakeholders including participants and providers of tourism and hospitality services. 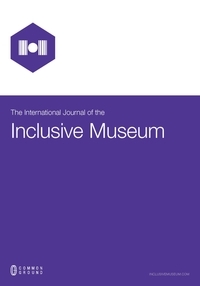 The journal especially seeks to nurture interdisciplinary multicultural work among sociological, psychological, geographical, consumer, leisure, marketing, travel and tourism, hospitality, and sport and entertainment researchers. 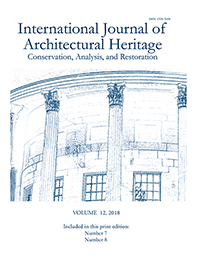 Journal summary: IJAH provides a multidisciplinary scientific overview of existing resources and modern technologies useful for the study and repair of historical buildings and other structures. The journal will include information on history, methodology, materials, survey, inspection, non-destructive testing, analysis, diagnosis, remedial measures, and strengthening techniques. Preservation of the architectural heritage is considered a fundamental issue in the life of modern societies. In addition to their historical interest, cultural heritage buildings are valuable because they contribute significantly to the economy by providing key attractions in a context where tourism and leisure are major industries in the 3rd millennium. The need of preserving historical constructions is thus not only a cultural requirement, but also an economical and developmental demand. The study of historical buildings and other structures must be undertaken from an approach based on the use of modern technologies and science. The final aim must be to select and adequately manage the possible technical means needed to attain the required understanding of the morphology and the structural behavior of the construction and to characterize its repair needs. Modern requirements for an intervention include reversibility, unobtrusiveness, minimum repair, and respect of the original construction, as well as the obvious functional and structural requirements. Restoration operations complying with these principles require a scientific, multidisciplinary approach that comprehends historical understanding, modern non-destructive inspection techniques, and advanced experimental and computer methods of analysis.